Tracey and Stephen, A UK couple decided to celebrate their 1 year anniversary with a “Botoxversary”. They both received the cosmetic injectable treatment, Botox, to appear youthful and rejuvenated together. Stephen decided to receive Botox between his brows to rid lines so he wouldn’t look angry, and Tracey gained Botox for her forehead lines and fillers to plump up her lips. This isn’t the first time medical professionals have seen couples come in for Botox treatments together. Because Botox has become more accessible over the last decade, more people are receiving treatments in order to gain a youthful appearance. In fact, there were over 3 million Botox treatments performed in the United States alone last year. Botox is a nonsurgical cosmetic treatment that requires no downtime and produces quick results. It’s no wonder couples are making the leap into the Fountain of Youth together! With so many people (and couples!) 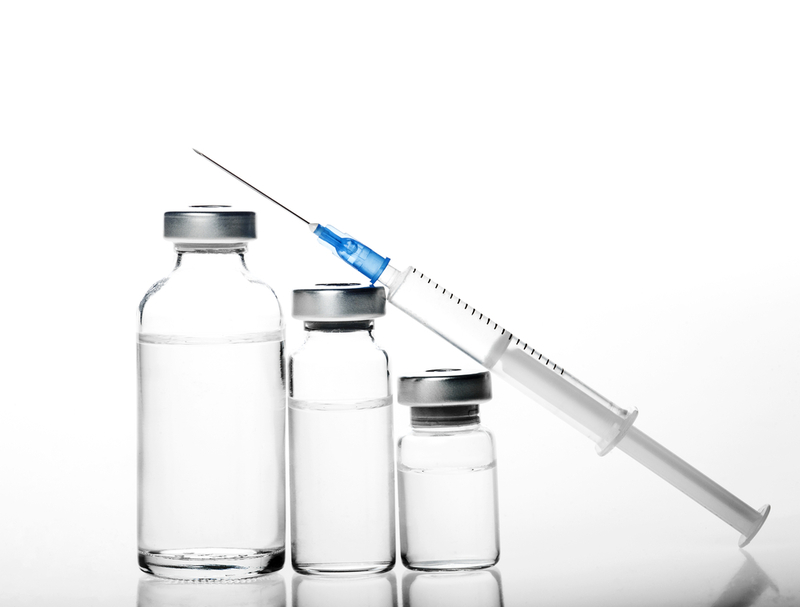 receiving Botox treatments, more medical professionals are becoming trained to administer these cosmetic injections. Doctors, nurses, and other qualified medical professionals are capable of seeking Botox training in order to become certified to provide treatments. It is necessary to attend a Botox training course in order to learn the safety, techniques, and administration of Botox injections. It can take as little as a weekend for medical professionals to receive Botox training with National Laser Institute. CME/CE credits are offered upon course completion, and medical professionals learn from leading medical experts in the field of cosmetic injectables–including dermatologists and plastic surgeons. Medical professionals will learn and understand pre and post Botox care while receiving clinical, hands-on training with actual Botox clients in NLI’s medical spa. After completing Botox training with National Laser Institute, medical professionals will be ready to provide safe, effective Botox treatments for clients. To learn more about NLI’s courses, Botox training, and more, simply call 1-800-982-6817 or fill out our form on the right.